VH1 SPECIAL | Tonight! ALL NEW Love & Hip Hop Hollywood: Dirty Little Secrets at 9PM on VH1 #LHHH ~ Phresh Hott New! On today episode of Love and Hip Hop Hollywood: Dirty Little Secrets, An hour long special highlighting never-before-seen, exclusive footage from seasons 1-3 of Love & Hip Hop: Hollywood, including original casting tapes, out-takes, and plenty of deleted and extended scenes. 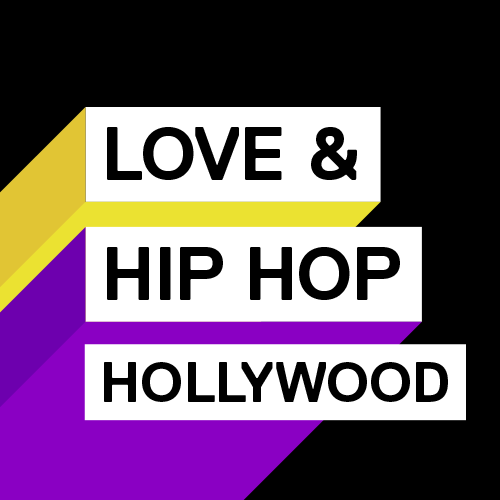 Behind The Scenes: Love & Hip Hop Hollywood Casting…….. Look below as the cast and crew of Love & Hip Hop Hollywood discuss the casting process and look back on the casting tapes for Nikki and Teairra.